What’s Happening during a Therapeutic Horse-riding Session? 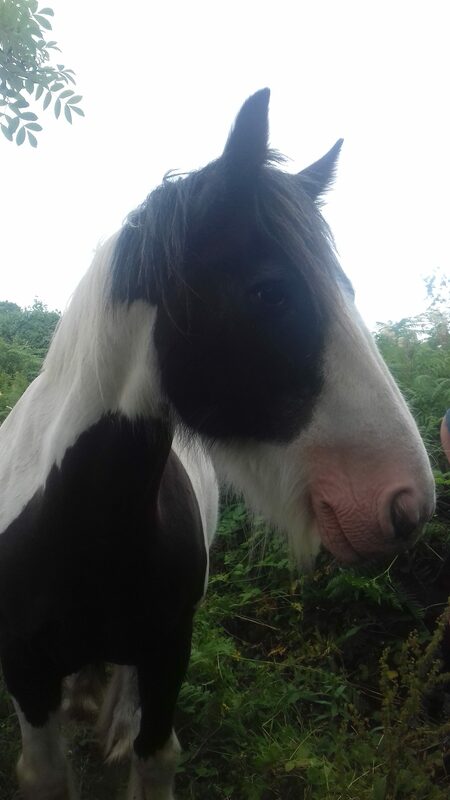 What’s happening during a Therapeutic Horse-riding session at Horses Connect? 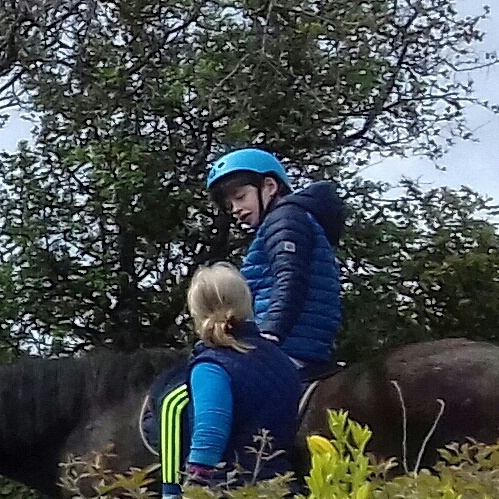 You see your child being led around on a pony at a walk and you may be wondering how what we’re doing is any different to a simple pony ride….